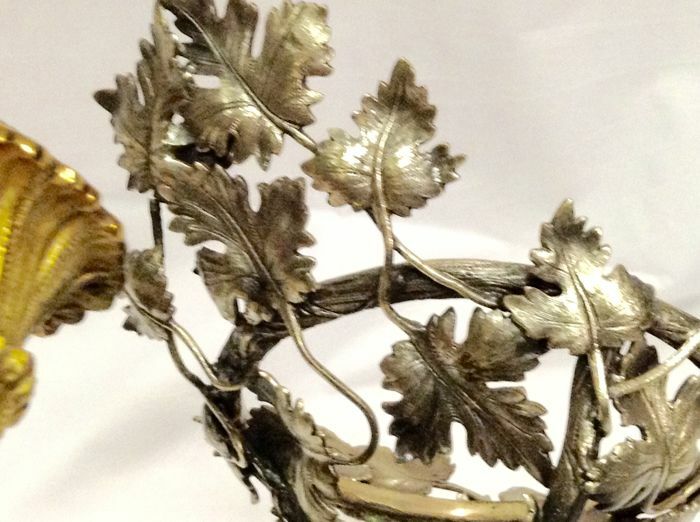 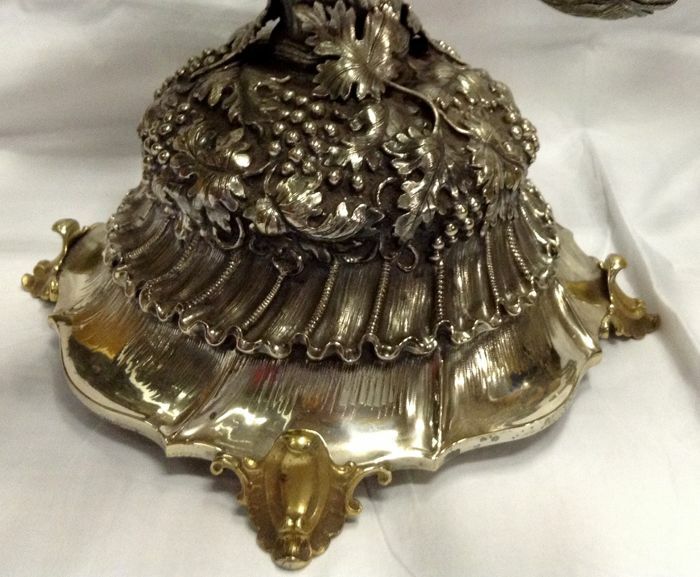 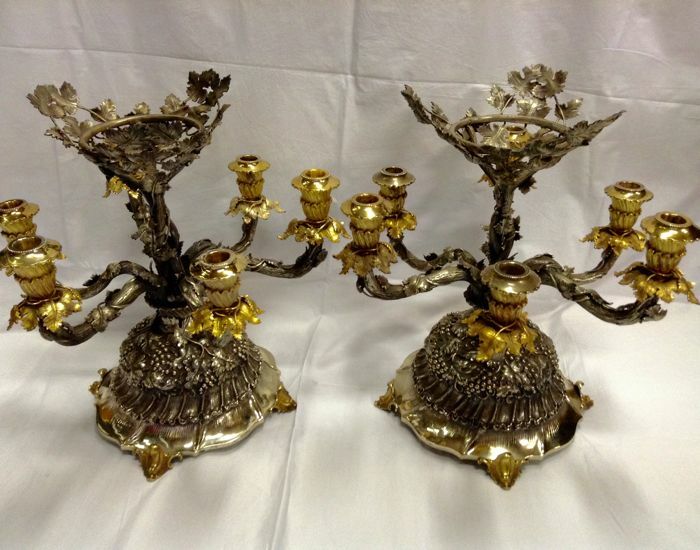 For sale an amazing pair of Sterling silver candelabra, these objject are characterized by a naturlistic motif, they are totally sculpted and are magnificently executed, please note the gold plated particulats and the amount of singulatly applied parts, total weight is 9,542kg. 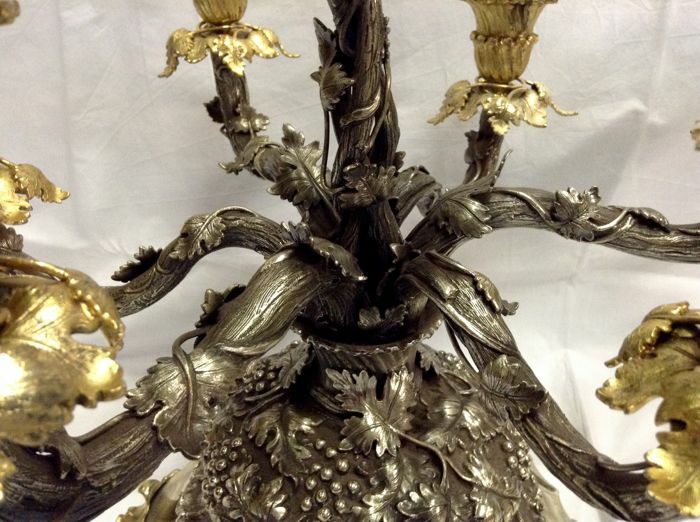 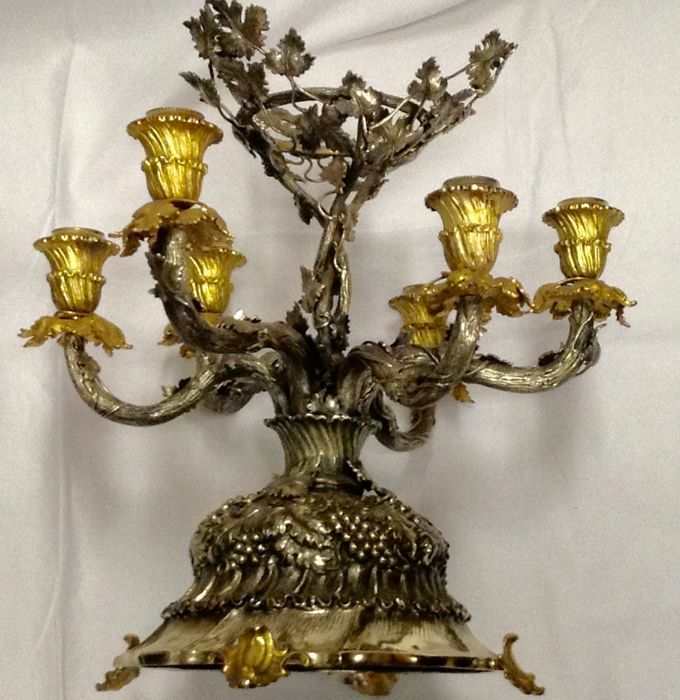 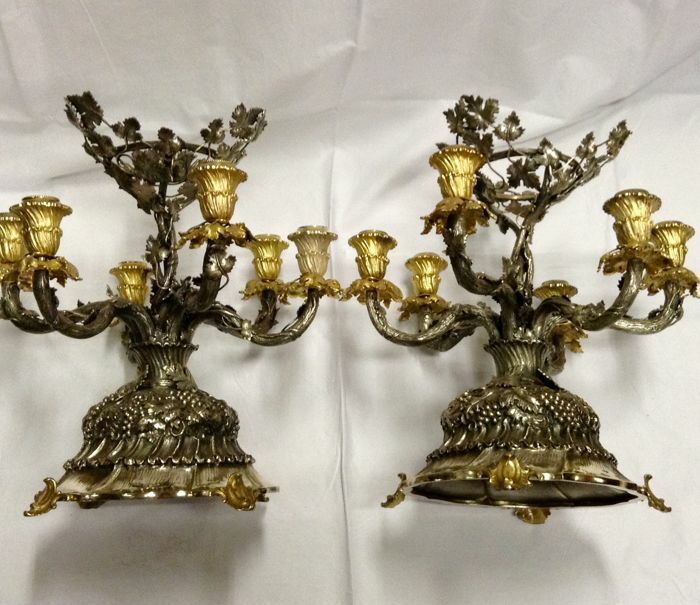 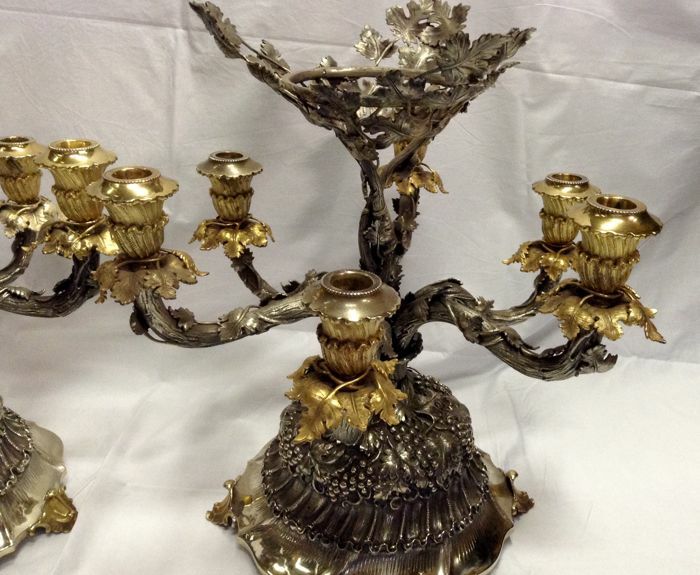 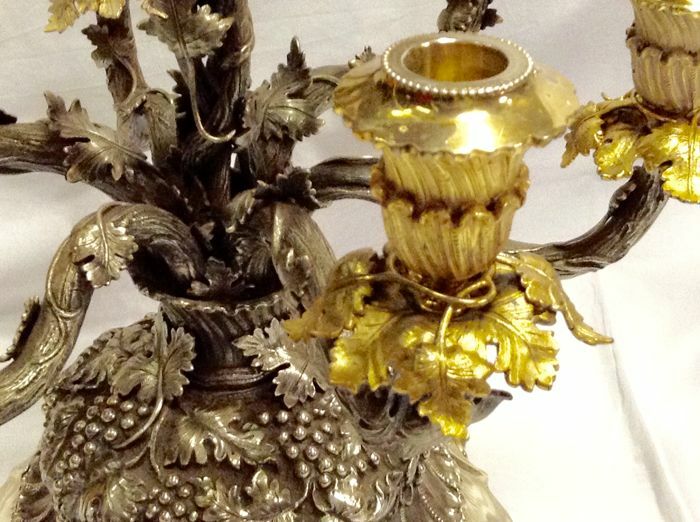 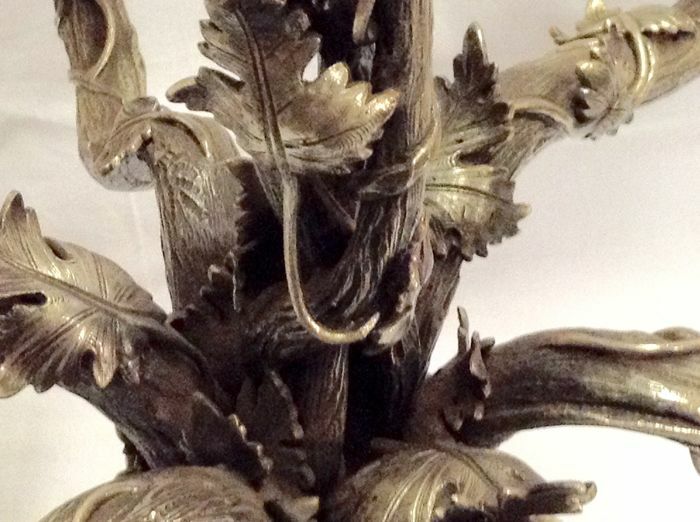 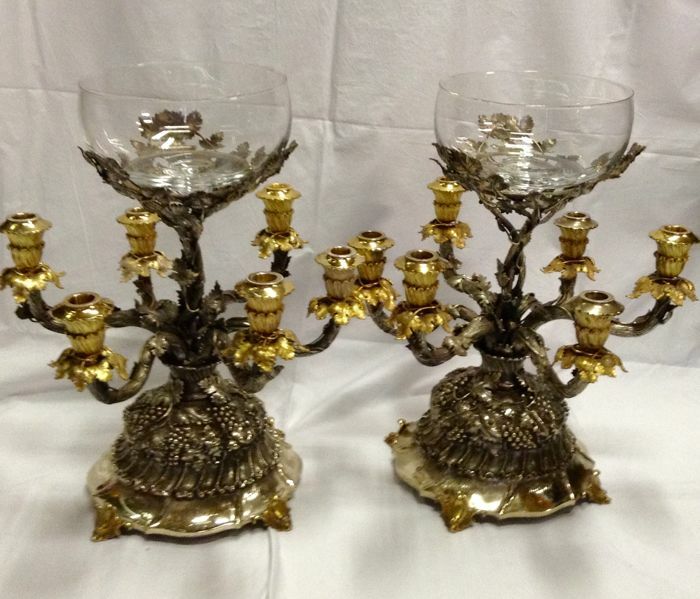 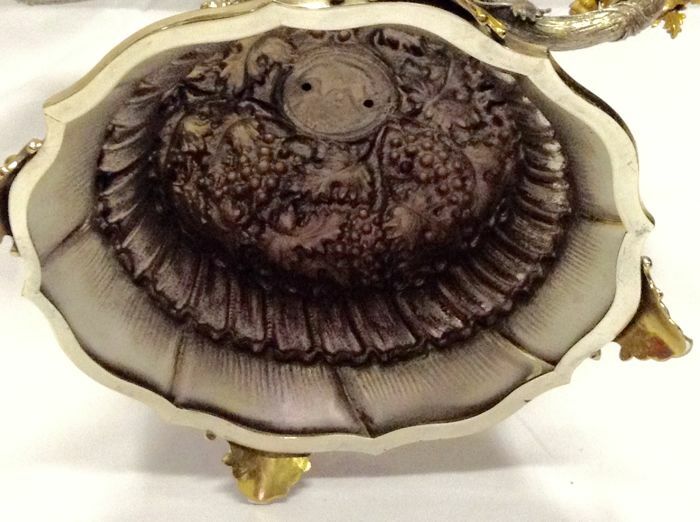 Please check out these Buccellati candelabras Those are the dimensions of the candelabras: height 40cm, width 38cm. Please do not hesitate to contact me for any additional informations or photos. 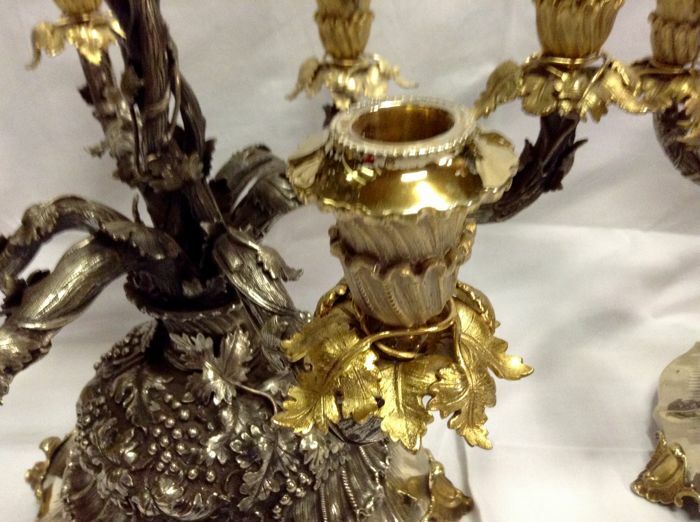 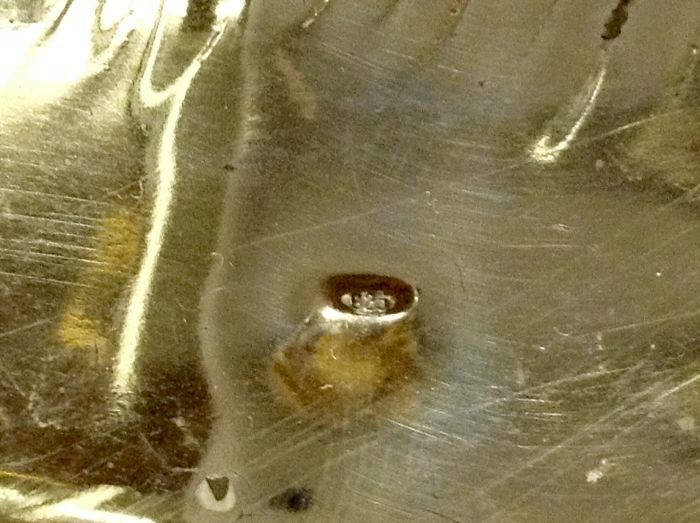 You can pick up this lot from the seller: Macerata (MC), Italy.